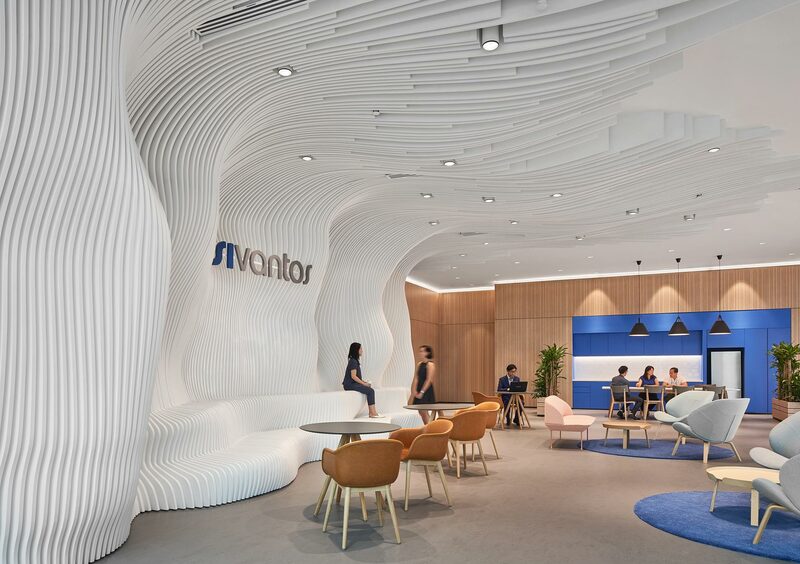 Sivantos Office, Singapore. Interior photographer, architectural photographer. Architecture, hotel, interior photographer Singapore.